In Australia, we liken things to, ah, nothing. But milk doesn’t always agree with me. I don’t like the taste, I don’t like the smell. But I like the idea of milk. 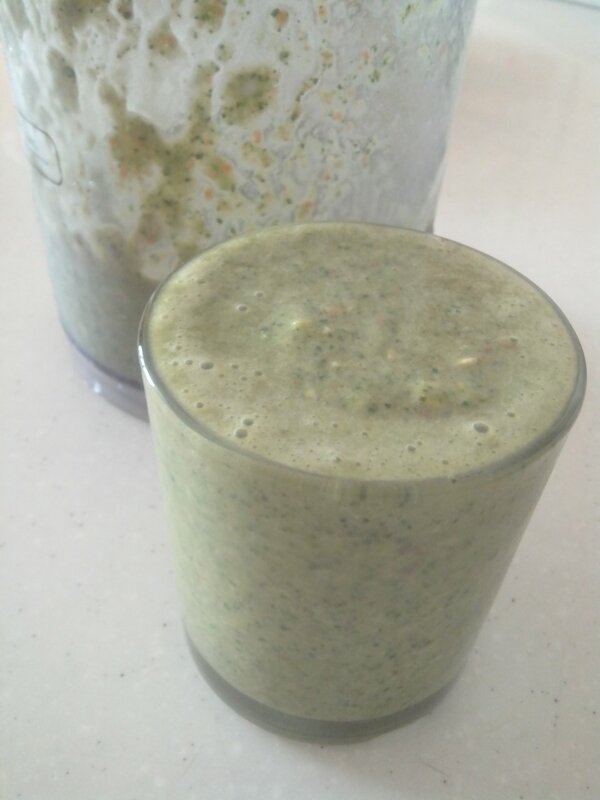 I’m on a green smoothie kick at the moment and thought milk would be nice to shake things up a bit. 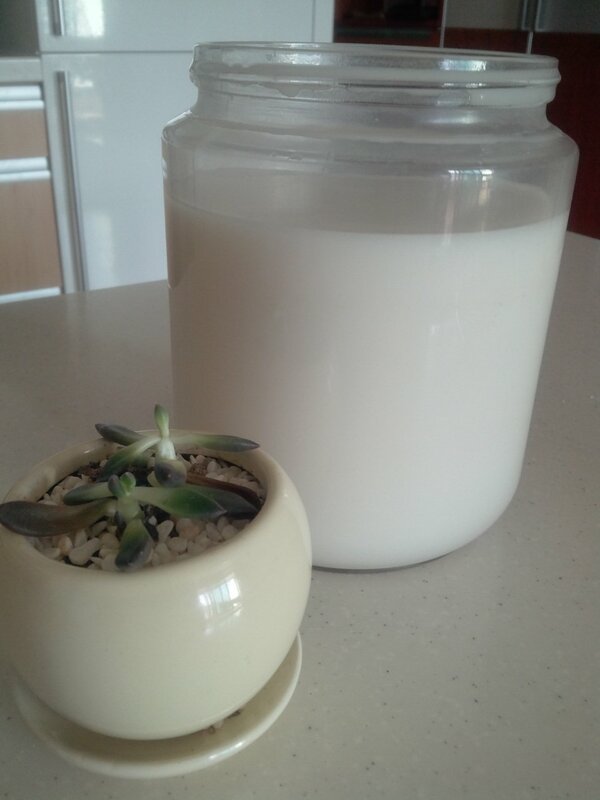 So, I’ve seen a gazillion almond milk recipes out there. And it looks simple, and it is. It’s easy as! This method here, from one of my favourite website, My New Roots, is the one I followed. If you have a big blender, you can do in bigger batches. 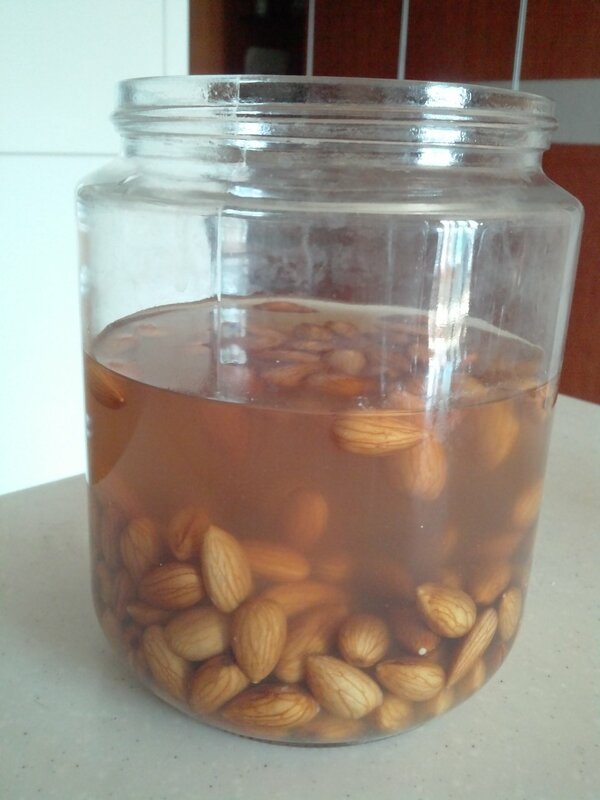 The ratio is 1 cup almonds to 4 cups water. 3. It’s not necessary to buy a nut bag. 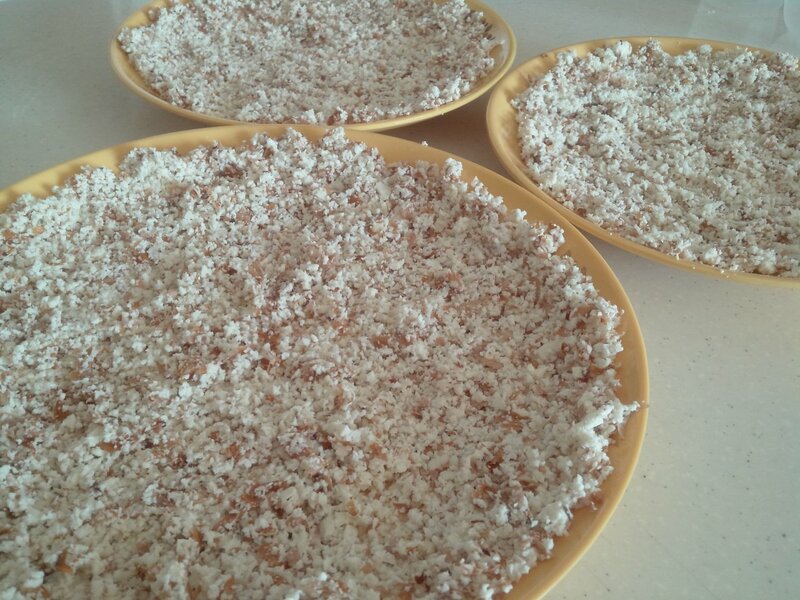 You just need to strain the nut pulp from the milk. 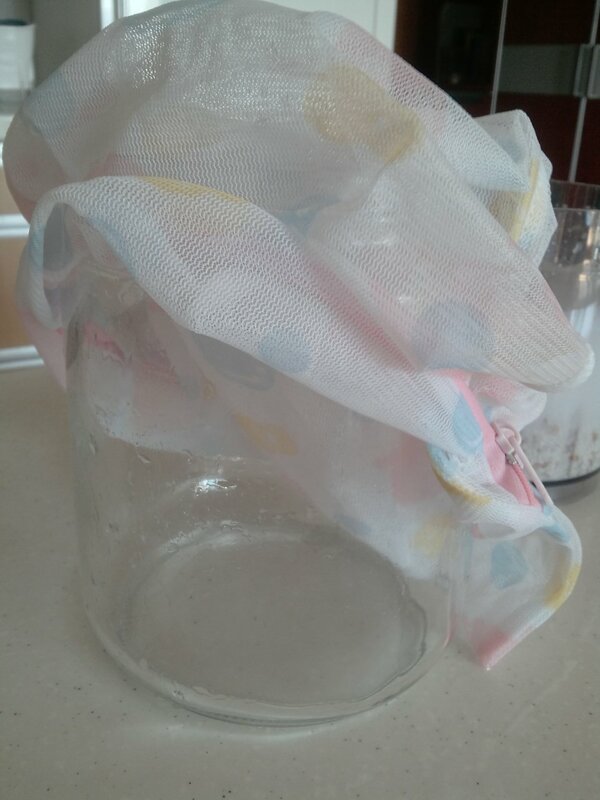 You could use a fine strainer, cheesecloth or stocking. 4. 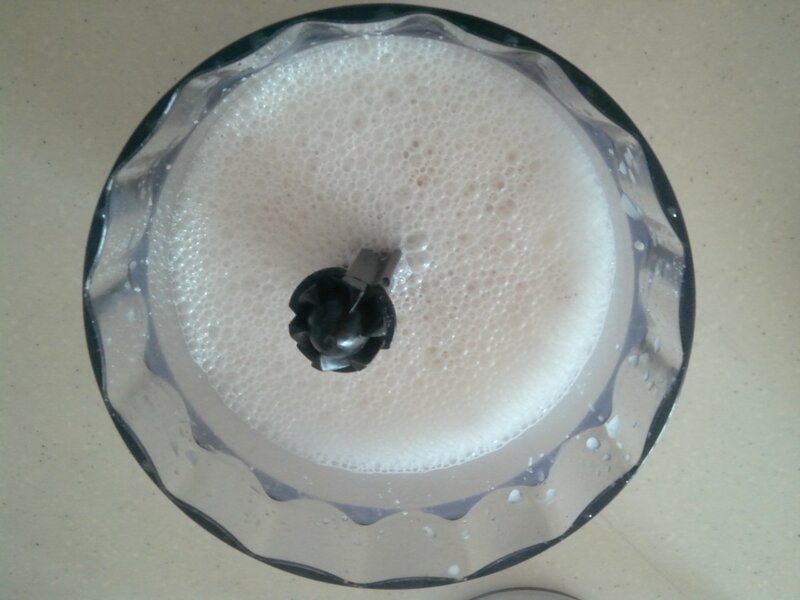 Squeeze excess milk out. 5. 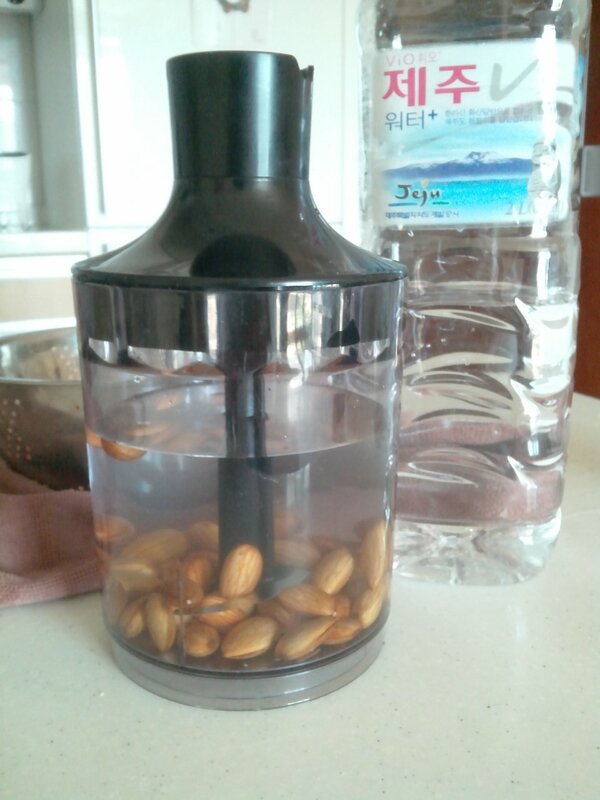 Remove nut pulp from bag and leave to dry out. This can be used in many ways, dried out as almond flour, mixed with oats and soaked to make bircher muesli. Added to soups or dips to thicken. 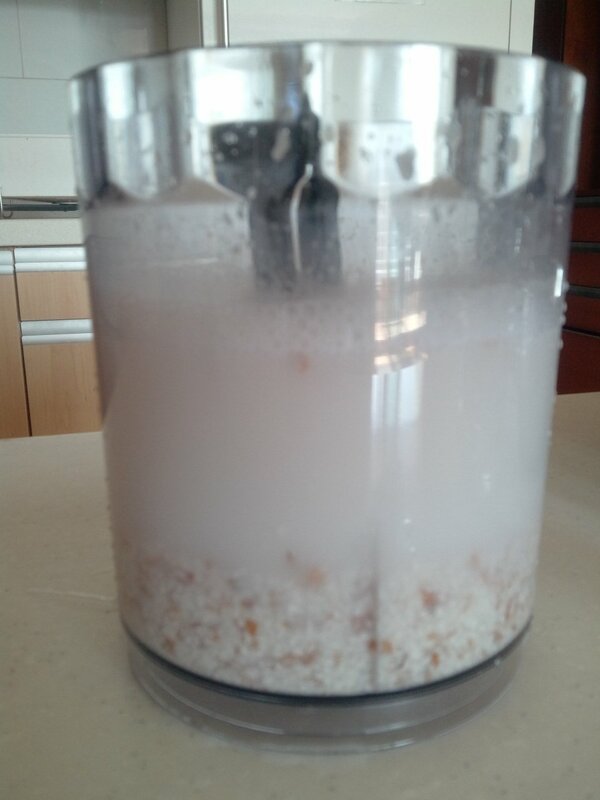 Kinda excited about the possibilities of what to do with this almond pulp. Kinda need a life you’re thinking, right!? 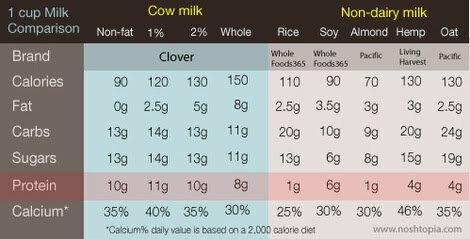 From a nutritional point of view, there are benefits to dairy milk vs almond milk. Dairy milk provides higher amounts of protein, although calories, sugars and carbs are also higher. 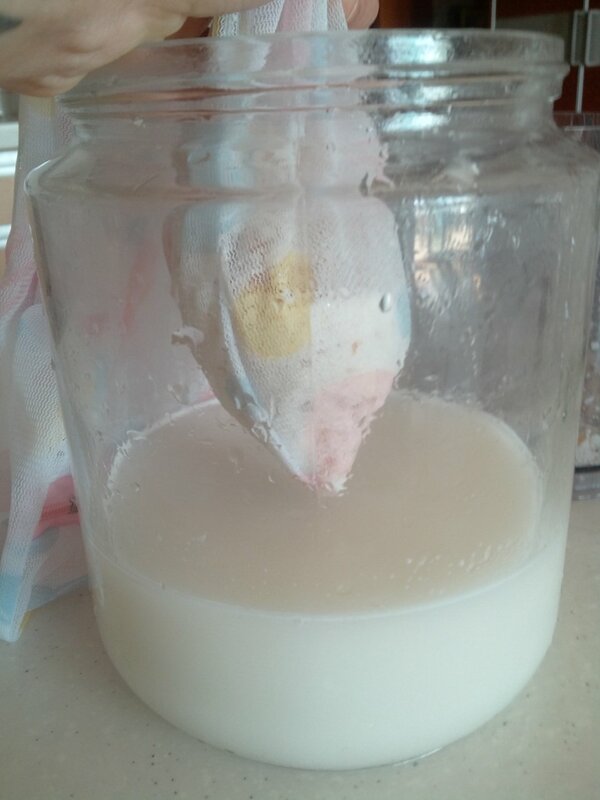 It’s a completely personal decision, however I choose homemade almond milk because I find it kinda liberating making my own milk (in a different way to the feeling that my friend breastfeeding her new baby does; “I feel like a cow” in her words, not mine). I also like knowing exactly what is in it, or what’s not in it, lactose and all the added hormones and antibiotics they pump cows full of these days. ,And it’s delicious! It naturally has the sweet taste of almonds, is full bodied, creamy and smooth. « Garosugil 가로수길 is so 2010. Serosugil 세로수길 is the new black. Really? Was the milk pasteurised? Did it taste like cows milk? be good. I do not know who you might be however definitely you’re going to a well-known blogger should you aren’t already. I have been surfing online greater than three hours nowadays, but I never discovered any interesting article like yours. any tips for newbie blog writers? I’d certainly appreciate it. therefore he must be visit this web page and be up to date everyday. Thanks for finally talking about >Almond Milk. Easy As. I’m very happy to uncover this web site. I want to to thank you for ones time just for this fantastic read!! Hi there, this weekend is good for me, for the reason that this moment i am reading this fantastic educational piece of writing here at my home.